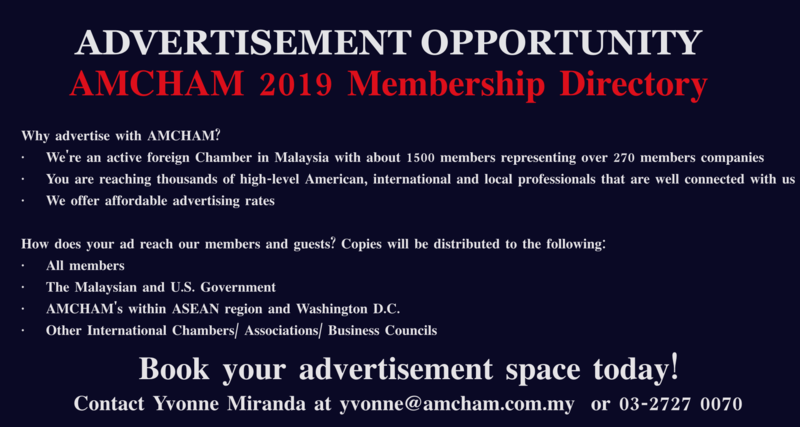 Stay on top of industry news, US and Malaysian government updates and announcements, business intelligence reports, and AMCHAM activities. 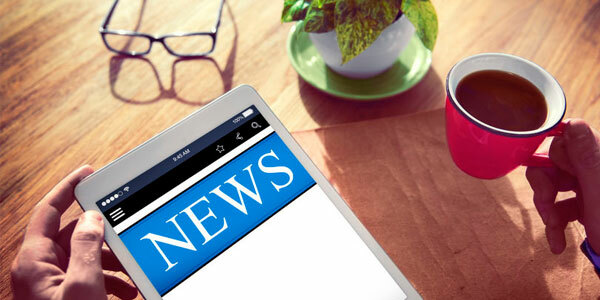 We also provide a strong platform for companies to showcase their stories to Malaysian stakeholders, aid in reputation positioning, highlight corporate responsibility efforts, and act as a vehicle for broader marketing and brand visibility efforts. Our Resources page offers an extensive online member-only archive of presentations, reports, and information sharing, which helps companies assess regional markets, map opportunities and challenges, and facilitate strategic decision making in the country and the region.